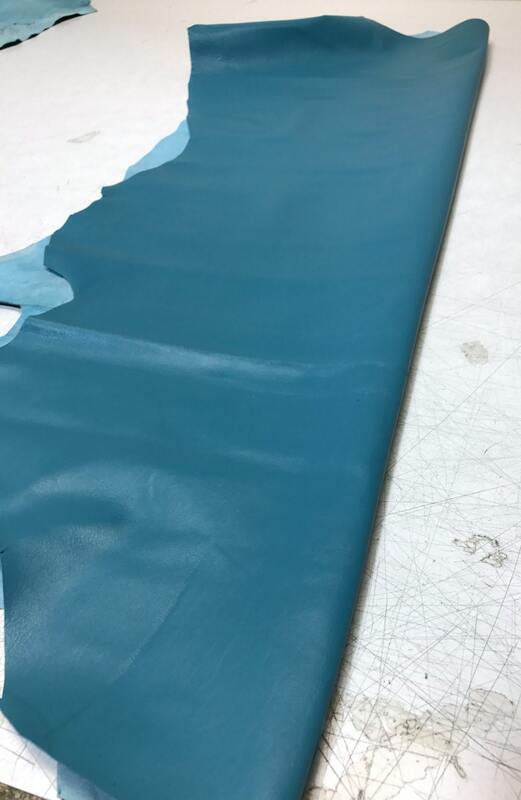 I've been looking for teal leather for a while, as my previous supplier discontinued it. 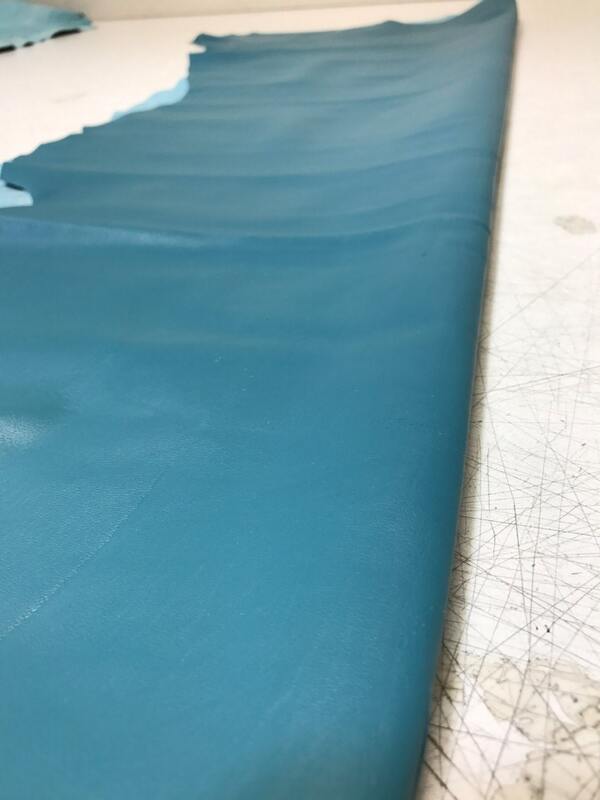 This is the perfect color and a nice weight for my purpose (bags). 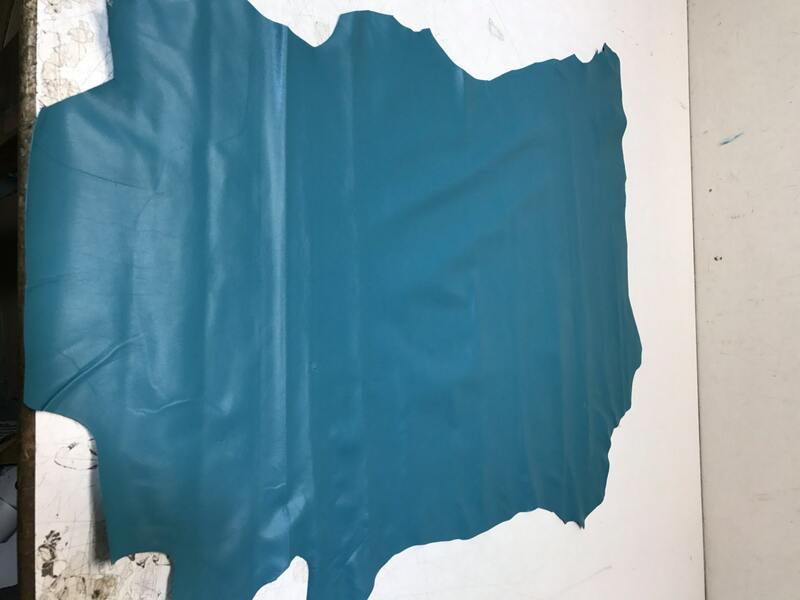 I'm already checking out the Tannery for more colors!